Please vote for us! 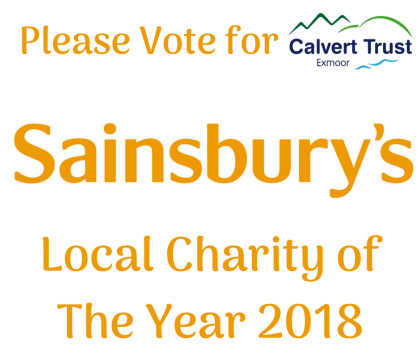 We have the opportunity to be Sainsbury’s Barnstaple Local Charity of the year; we need your votes to make this happen! Please vote for us in store, from today until 24th June, as many times as possible! You should also be able to vote for us online at www.sainsburyslocalcharity.co.uk shortly. We really need your support to make this happen, please please vote, and please share this information with all of your friends!